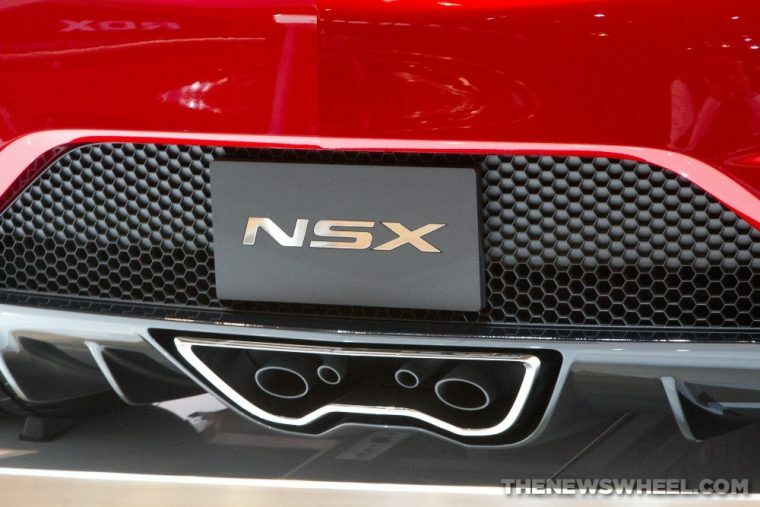 Fans of the Acura NSX sports car, but not its $100,000 plus price tag, received a glimmer of hope earlier this year when John Mendal, American Honda executive vice president, kind of let it slip that Honda was working on a more affordable “baby” NSX. This so-called “baby” NSX would actually come as the replacement for the Honda S2000, but Auto Express has recently reported some engineering changes have already been made to the S2000’s future descendant. It was originally thought this mid-engine performance vehicle would feature a 2.0-liter turbocharged four-cylinder engine, but emissions and fuel economy requirements have forced Honda to reportedly switch to a 1.5-liter turbo, which would combine with an additional electric motor to possibly create a baby hybrid GNX, capable of producing 300 horsepower. Auto Express has also reported—that unlike the previous S2000—its heir will no longer be made available in roadster form. Instead, it will only be sold as a coupe. Honda is aiming for a price tag of approximately $75,000 in the US, which would be substantially less than the NSX’s expected MSRP of $150,000. With the upcoming release of the new Civic Type R and the second-generation NSX expected to hit dealer showrooms in early 2016, this new S2000 will give Honda and Acura, which is Honda’s luxury division, the mid-engine performance car it needs to compete with the Alfa Romeo 4C, Audi TT, and Porsche Cayman.